Arrangements can be made to gain experience in Advanced Float Flying. Spend some time with one of our experienced pilots and see what it takes to properly load and operate a float plane into small, remote lakes. Come see what “Bush Flying” is all about! Lake St. John and the surrounding area is the ideal “training grounds” for gaining experience in piloting a floatplane. 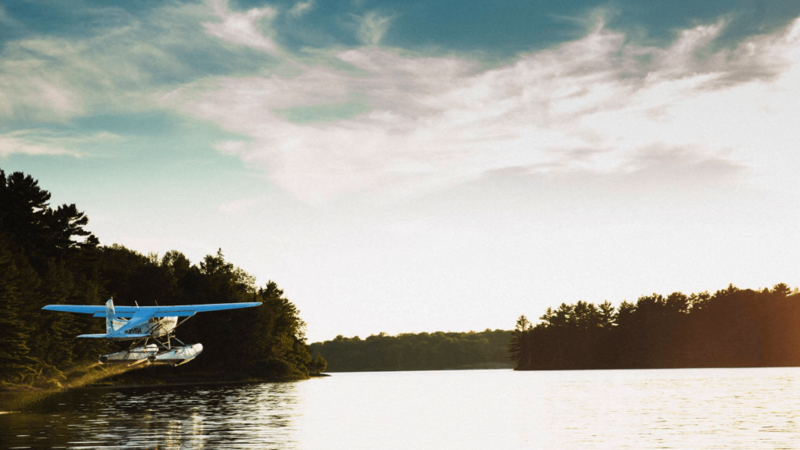 Our pilots will show you everything there is to float flying with small lakes, rivers, open water and large harbours – all within a short flight from the Orillia Rama Regional Airport. Contact us today for training availability and eligibility.